Author Shane McRetroPosted on February 11, 2018 February 13, 2018 Categories Gaming, YouTubeLeave a comment on McRetro Gaming – Ghouls?!?! 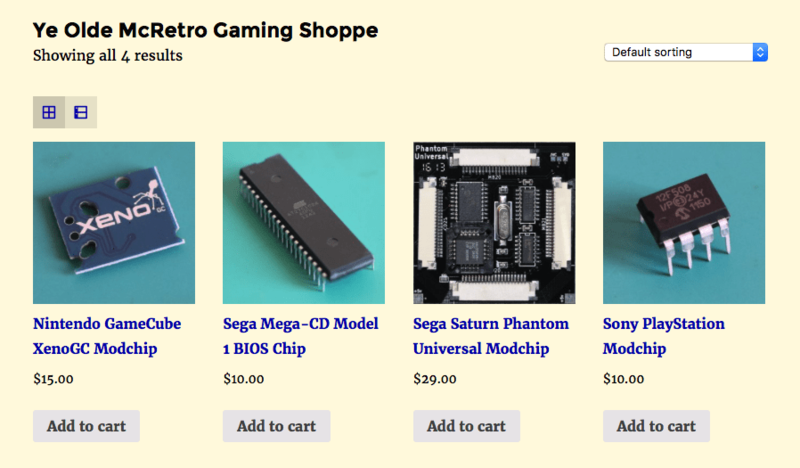 McRetro Gaming Shop Grand Opening! 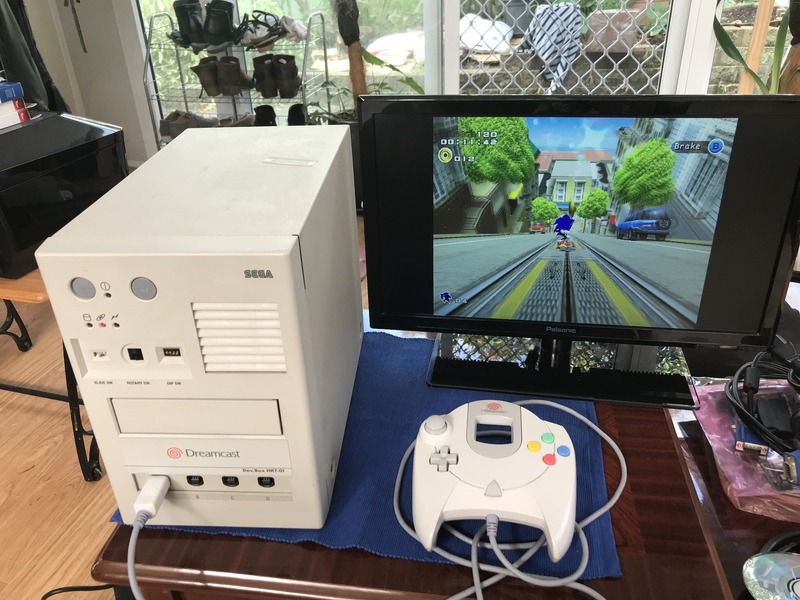 Author Shane McRetroPosted on July 30, 2016 February 13, 2018 Categories Gaming, News, Nintendo, Sega, SonyLeave a comment on McRetro Gaming Shop Grand Opening! 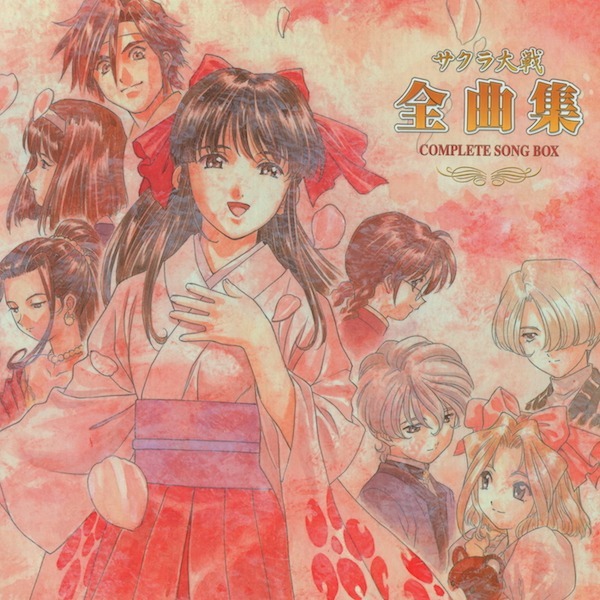 The above box set is amazing, eight discs of nothing but non-stop hit tunes from the Sakura Wars / Sakura Taisen franchise. 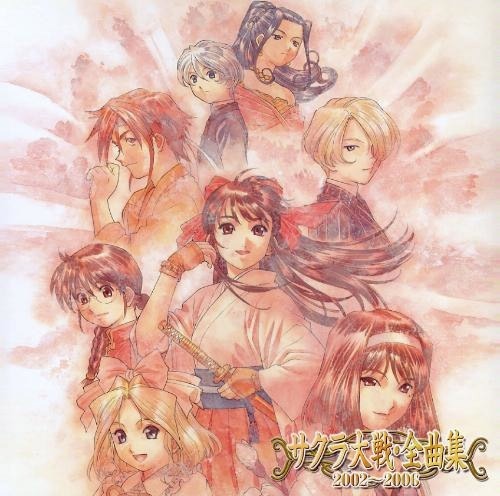 Released in 2006 covering 2002-2006 Sakura Wars songs… but what’s this next image? Doom Live Stream Test – 360p Success! Author Shane McRetroPosted on March 15, 2016 March 2, 2018 Categories Gaming, IBM PC, Live Stream, YouTubeLeave a comment on Doom Live Stream Test – 360p Success!